Mixed Curling - We are curling fans around here but the mixed curling event was new to us. 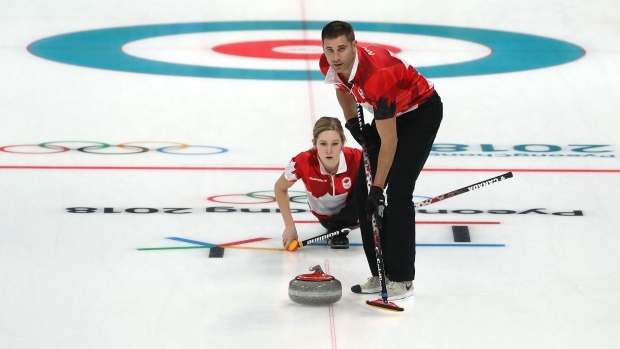 We love John Morris and Kaitlyn Lawes so were excited to see they were our team for this event. I love the speed and the rocks in play for the mixed curling event. We will be up early tomorrow morning for the gold medal game! Skating Scoring - I love seeing how they skaters are doing during the skate. I mean, I'm still nervous and I hide behind my blanket when our Canadians go for a big jump, but to know how they are doing overall helps a bit. 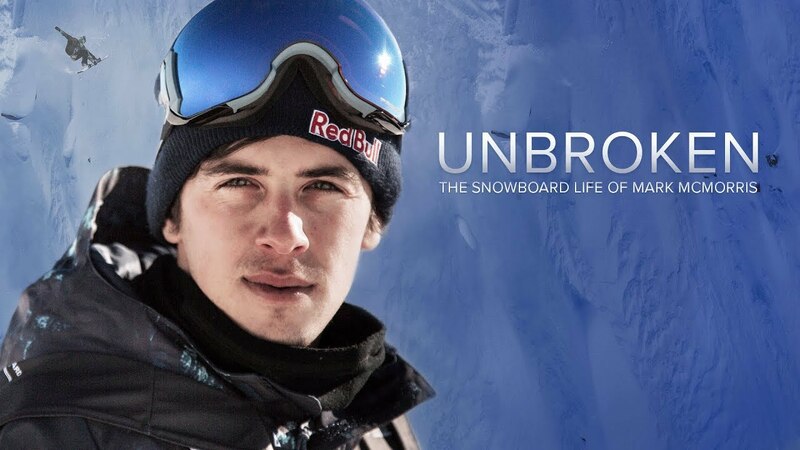 Mark McMorris - Did you see the CBC Documentary about him last week? I already was a fan, but I am in awe of the work that he has put in over the past 11 months to not only get back on his feet, but onto the podium as well! He's amazing. 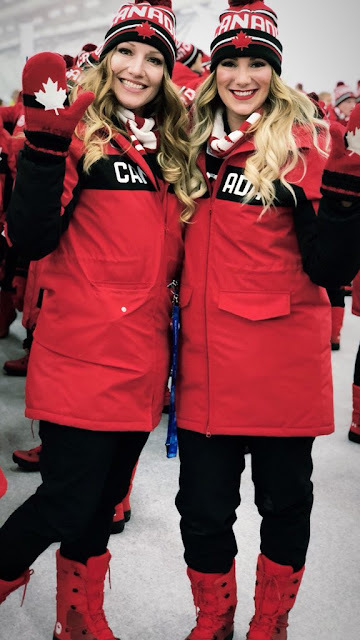 Instagram Stories - I love being "with" the athlete and journalists at the Games through their Instagram stories. Behind the scenes at the Olympics is one of my favourite things. Canadian Tire Commercials - I'm not crying, you're crying. I love the focus on the Paralympics. Gangnam Style - Anyone remember how to do this dance?! You knew this song had to make an appearance at the opening ceremonies and I was happy to hear it. And we've only had a couple of days of competition, more favourites to come! Mc morris’ story is such an awesome one! Love us some figure skating around here!